The main reasons why you want to go with SAP Cloud Platform Integration(CPI) is the following. It is able to leverage your investments in Message Mapping so you can reuse the same code for it. It has a lot of pre-delivered content. So you can get started with the integration a lot faster. There is a limitation in the adapters available that may not match what you currently have on the on-premise system PI/PO. Some of the adapters may not make sense. But then you have other adapters for other scenarios. There are the rapid development and new support packs and upgrade on the system that may affect your interfaces. SAP has an option to buy regression testing from them. Currently, the system is not capable of dealing with complex mappings in the UI. 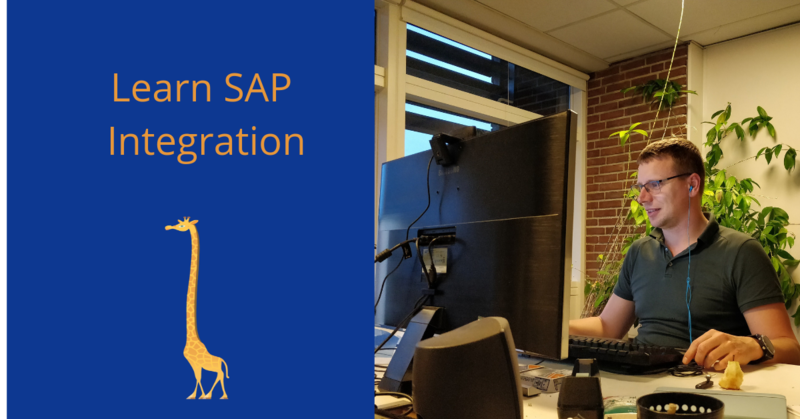 If you have any SAP Integration questions join https://figaf.com/qa and learn when next is.